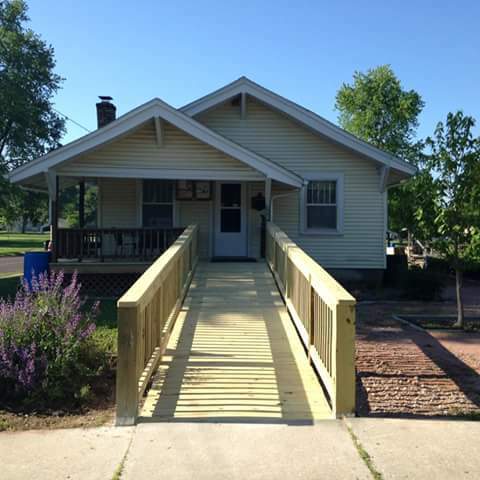 Hovey House is a collaboration between the Springfield-Greene County Park Board and the Grant Beach Neighborhood Association. Hovey House is the current headquarters for the Grant Beach Neighborhood Association. The Grant Beach Community Garden is located on the same grounds as Hovey House. Hovey House is located just North East of Grant Beach Park; on the Southwest corner of Hovey St. and Douglas Ave.